William Guest, a member of Gladys Knight and the Pips, has died. He was 74. Guest performed throughout the lifespan of the Grammy-winning group from 1953 to 1989. He performed background vocals on such hits such as "I Heard It Through the Grapevine" and "Midnight Train to Georgia." 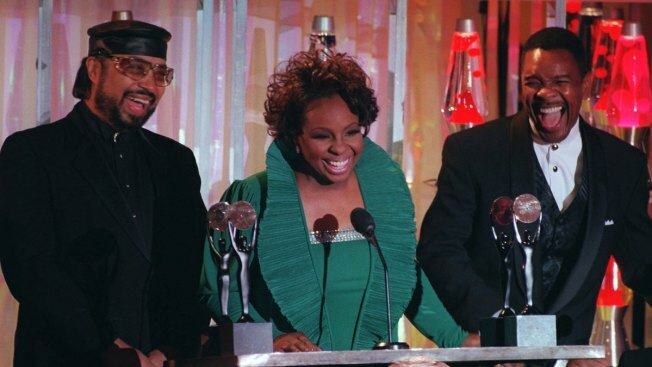 Gladys Knight and the Pips were inducted into the Rock and Roll Hall of Fame in 1986 and the Apollo Hall of Fame in 2006. 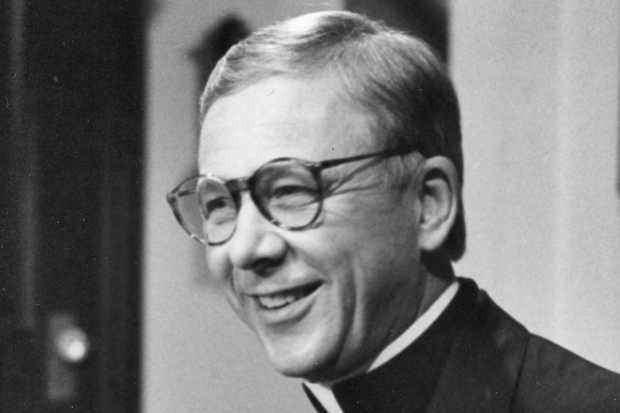 "I am so glad we finished the book, so his wonderful life and legacy will be celebrated throughout eternity," said Ziegler. I loved my brother so much."